Acting on behalf of a local client Fernie Greaves have recently completed the letting of 286 Ringinglow Road, part of a parade of terraced retail units forming the local suburban shopping precinct of Bents Green in South-West Sheffield. The 526 sq. 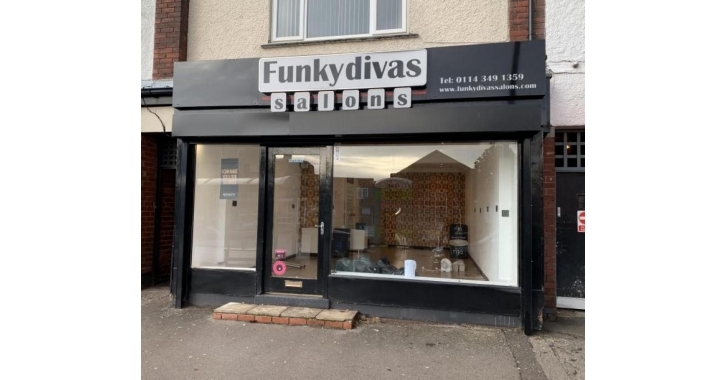 ft. ground floor retail unit will be trading as Parachute, an established hairdressers formerly based on Hickmott Road, just off Ecclesall Road.